Copyright © 2019 FullSwag Apparel Inc.
FullSwag Apparel combines dye-sublimation and traditional techniques to create beautiful bows which will complete your uniform look. Detailed patterns, ombres, printed logos - the possibilities are endless with dye-sublimation bows. 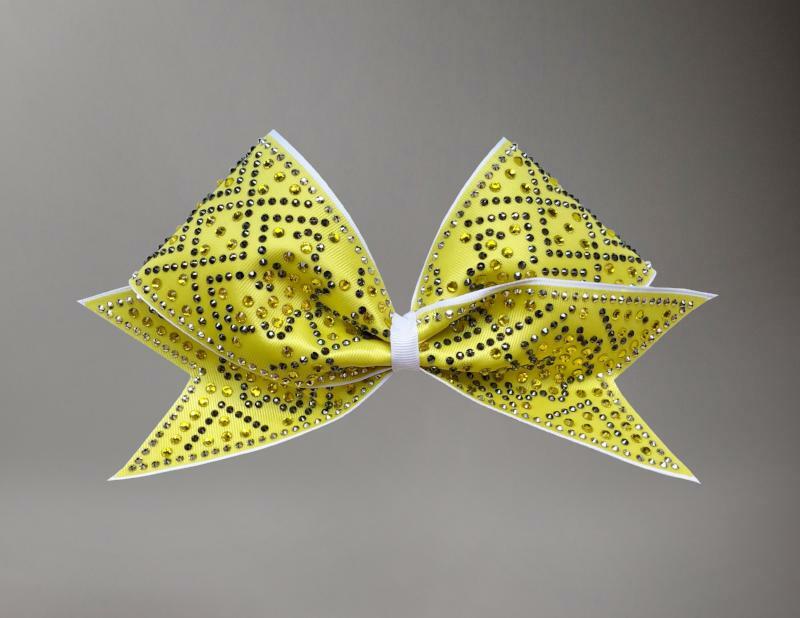 Coupled with intricate rhinestone work and excellent craftsmanship, FullSwag bows are an affordable choice for your bow needs! 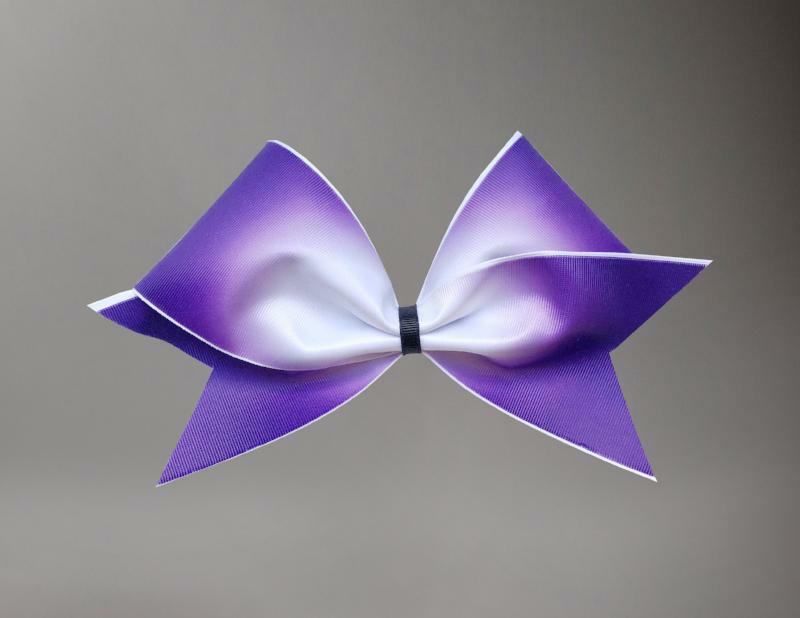 These are our hand crafted bows that we make at FullSwag. Please know that we only take a limited amount of orders per season due to time allowances. 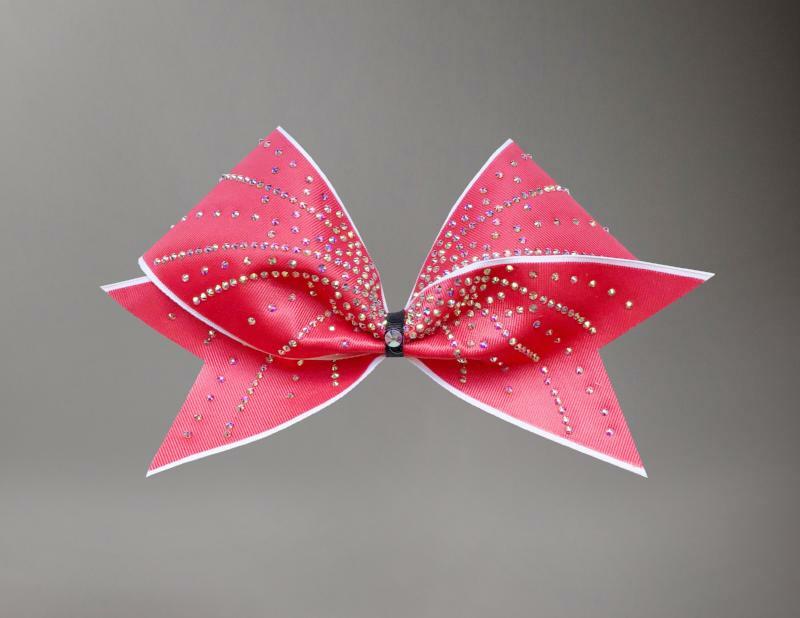 Start your bow design today on our Design Request page.